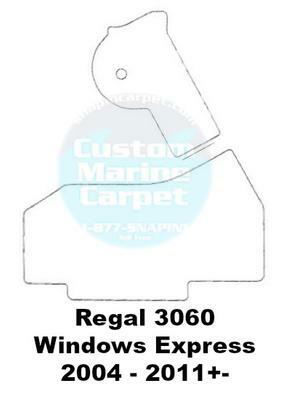 Cockpit carpet kit (2 pieces) to fit the exterior deck of your Regal 3060 Windows Express (2004-2011+- models). 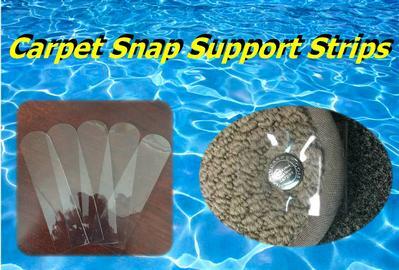 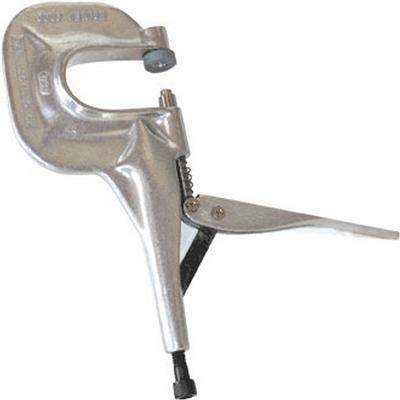 We provide the snaps separate to be installed onboard your boat as these locations change from boat to boat. 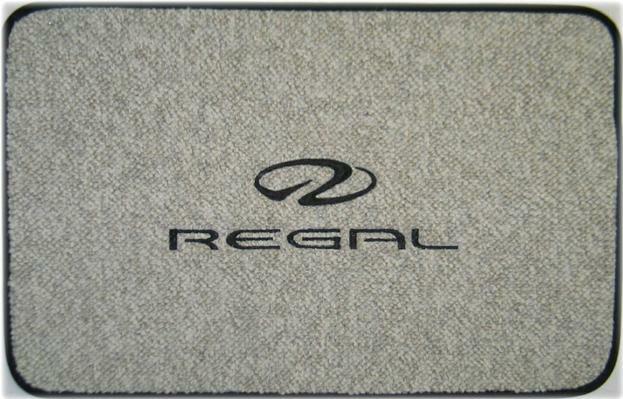 All carpet selections come with a standard matching Sunbrella canvas binding (edging).